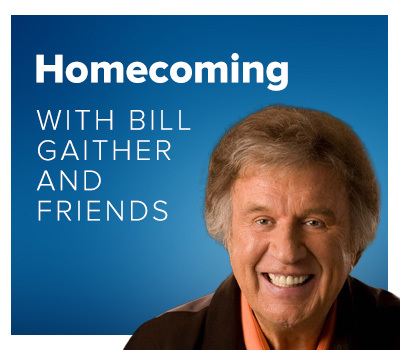 Homecoming Radio brings you the great Southern Gospel sound of the Homecoming Tours - featuring Bill Gaither, Kevin Williams, Phil Brower and Tori Taff. The pages of history have been written by ordinary people who had something extraordinary to say with their lives. 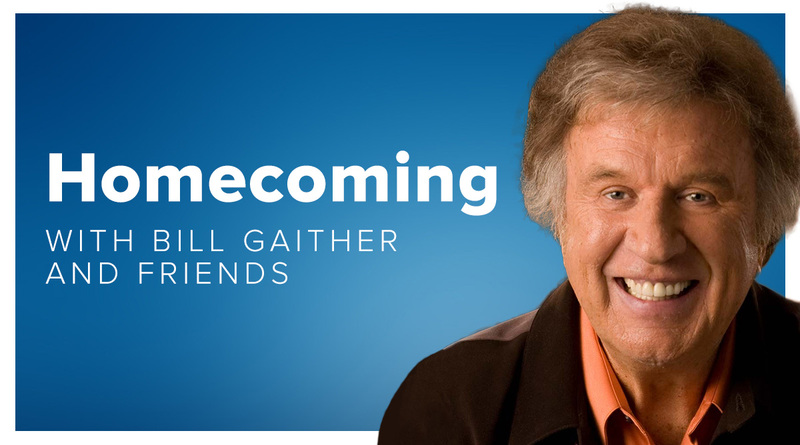 Bill Gaither is just such an individual… an Indiana-born kid with an insatiable love for music who grew to become an industry leader who would change the course of gospel music history through the songs he has written and through his influence as a mentor for other artists. 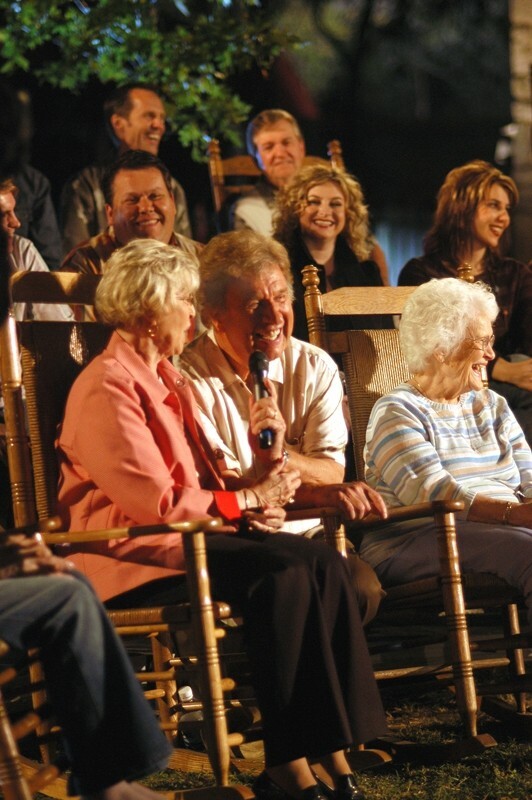 An avid fan of gospel quartets throughout his childhood, Bill founded his first group, The Bill Gaither Trio, in 1956, while he was a college student. He began teaching English in 1959 because his musical aspirations couldn’t support him full-time… yet. In 1962, Bill did one of the best things he has ever done. He married Gloria Sickal, who became the best writing partner Bill could have found anywhere. The couple spent the first five years of their married life juggling full-time teaching jobs, writing, singing, recording and publishing until music became their full-time career in 1967. The collaborations of Bill and Gloria have resulted in more than 700 popular gospel songs, including the hymnal standard “Because He Lives,” “The King Is Coming,” “Something Beautiful,” “He Touched Me,” “It Is Finished,” “There’s Something About That Name,” “Let’s Just Praise The Lord,” and “Loving God, Loving Each Other.” Bill and Gloria have collectively won eight Grammy Awards and more than a dozen nominations, and they have received more than two dozen Dove Awards from The Gospel Music Association, earning the title of Gospel Music Association’s “Songwriter of the Year” eight times.